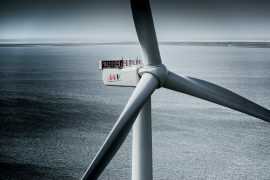 MHI Vestas has ordered 193 turbine condition monitoring (TCM) systems from Gram & Juhl destined to be installed on its V164 turbines in Europe. 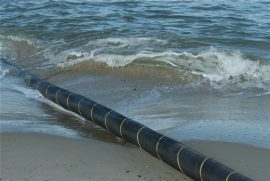 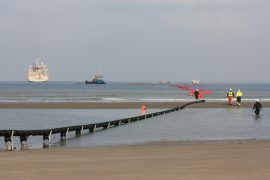 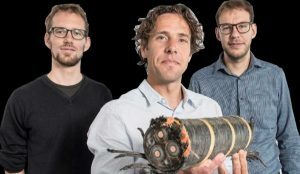 Delft-based high voltage engineering and consultancy company Energy Solutions BV has won a contract to provide the Dutch transmission system operator TenneT with heat monitoring systems for sea and land cables. 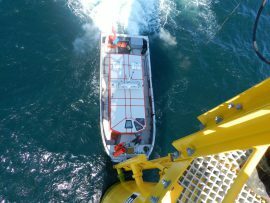 Seaway Heavy Lifting (SHL) has chosen RED Engineering’s new monitoring technology for the installation of jacket foundations for the 588MW Beatrice offshore wind farm in the Moray Firth, Scotland. 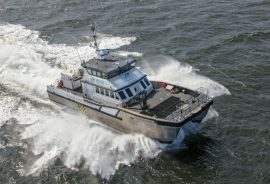 DONG Energy has contracted BMO Offshore to equip their crew transfer vessels with Vessel Motion Monitoring Systems (VMMS) in the UK. 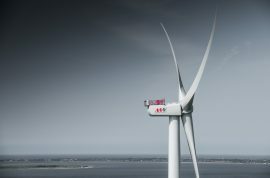 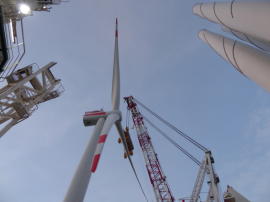 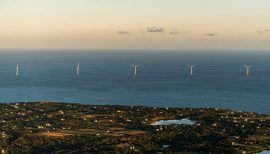 MHI Vestas had installed SPM Instrument’s Intellinova Parallel MB condition monitoring system on the 8MW wind turbines, 32 of which were erected at the Burbo Bank Extension offshore wind farm, according to SPM’s article from 11 September. 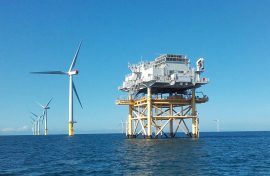 Tracerco, part of Johnson Matthey plc, has launched a new grout monitoring system for offshore wind turbines and platform leg piling. 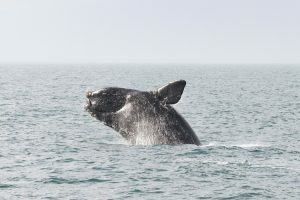 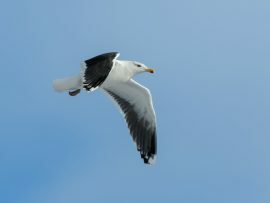 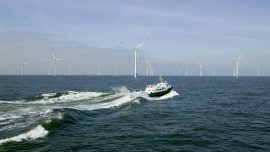 Moray Offshore Windfarm (East) Ltd has partnered with the Offshore Renewable Energy (ORE) Catapult to launch an innovation challenge to help wind farm developers better monitor and understand the behaviour of important species. 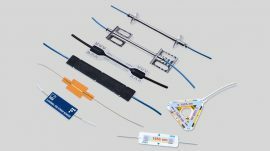 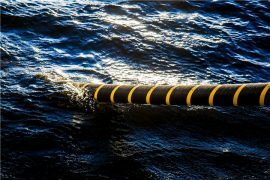 Transmission system operator TenneT TSO is looking for a provider of DTS/RTTR cable monitoring systems for subsea and land cables in the Netherlands. 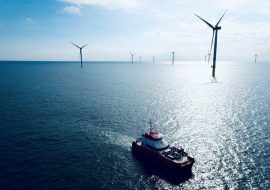 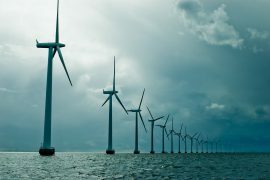 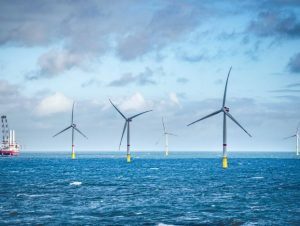 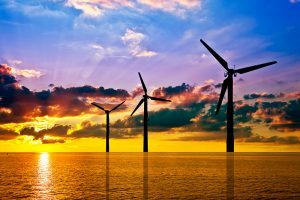 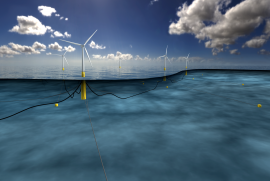 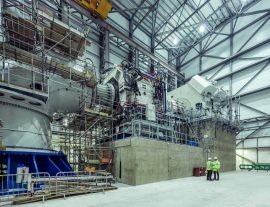 North Yorkshire-based Specialist Marine Consultants has won a contract to provide client representatives to monitor turbine installation and inter-array cable installation works on DONG Energy’s 573MW Race Bank offshore wind farm off North Norfolk.